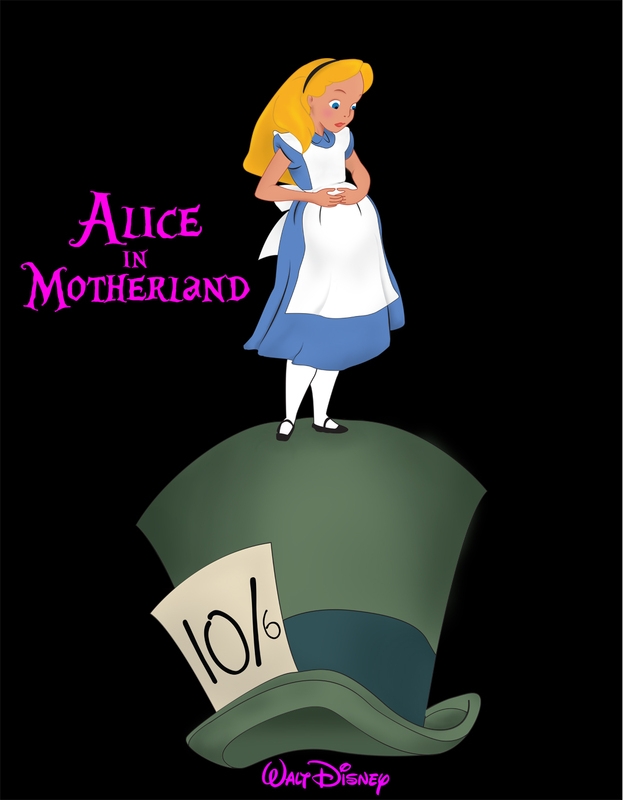 For the second poster spot of the year we have the poster “Alice in Motherland” designed by David Nieto from Quito Ecuador. David studied at a design institute, then at the Metropolitan University of Quito where I obtained a degree in Graphic Designer and finished with a master’s degree in the UNIR of Spain of Digital Graphic Design. Currently designing books and making animations and his hobby is make posters in the style of intervention, appropriation and modification against-system. The poster that we are featuring is to raise awareness about adolescent or infallible pregnancy that exists in Latin America. In Latin America and the Caribbean, four out of every five pregnancies of teenage mothers – young women between the ages of 15 and 19 – are not planned; that is, only one has been consciously searched. Using the Disney’s stereotypes helps us reach these people who had children from an early age and this helps to open their eyes and see that society that does not mind stereotyping women with the hope of triggering a reflection and perhaps contributing to diminish that statistic. “I believe that creating shocks or impact on the mind of the viewer with an image acts as detonate to open the mind towards other philosophies or ideas” says David.